Google has rolled out February security patch update which began rolling out yesterday promptly fixing the Audio Issue for Google Pixel and Pixel XL. 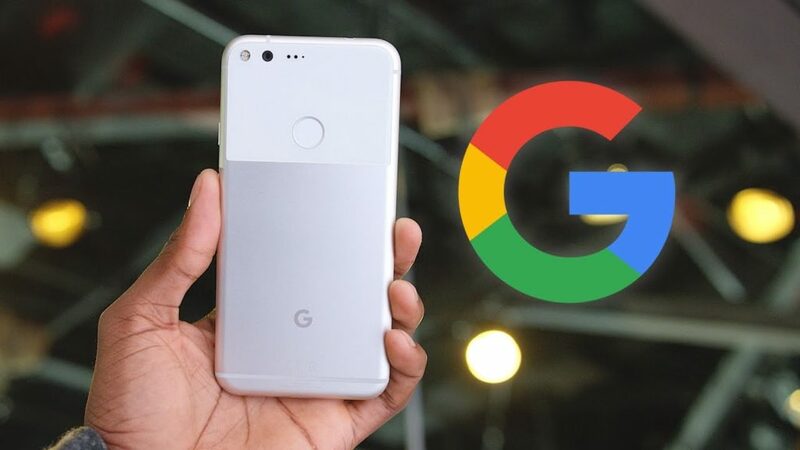 However, Google didn’t publicly announce that the update includes a specific fix for the audio issue but the user reporting that since updating the issue with the audio has been resolved and is no longer present. Although, it’s still not cleared how exactly this fix worked — some speculate that there is some EQ processing, which tones down specific bands and prevents the speakers from overloading. Others believe it was a software issue all along, as installing custom ROMs on the Pixel seemed to fix the issue before. Well if you are on the developer preview which was released last week, then it seems the fix is not included in that version. You will need to be running the very latest February 6 dated security update or hence wait for the next developer version which will likely include the February fixes when it is released.